Yall got to check this out. 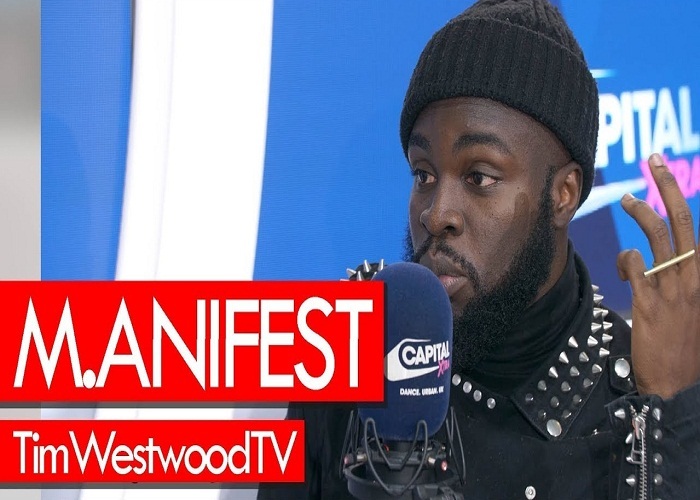 Back to back freestyle delivery by Ghana’s finest Mc “M.anifest” inside Tim Westwood TV. 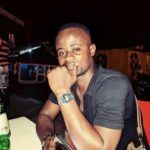 He never disappoints when representing the Country (Ghana) on international platforms. Stream now and enjoy.